For the past six months Ukraine has struggled another wave of both positive and negative issues. 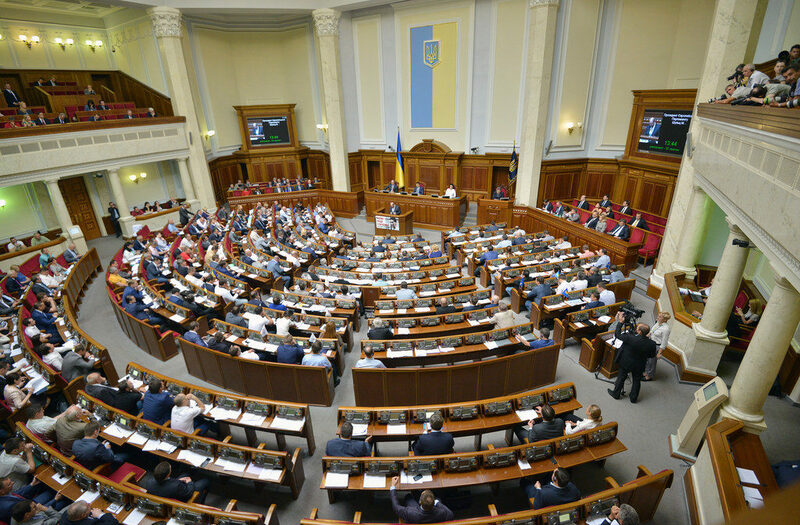 After the adoption of visa-free policy between Ukraine and Europe, the news has shifted to highlighting the unpopular decisions by the Ukrainian Verkhovna Rada which steals the scene from the recent successes. In the ATO area, the Russian-occupation troops continue to violate the ceasefire, using prohibited mortars and armament of the tank. With the onset of the night, the number of bombardments has increased, as reported by the press center of the ATO as of yesterday. The OSCE mission has also claimed the growing number of shooting in both Donetsk and Luhansk regions. Within the past two weeks, the mission has recorder almost 2o thousand violations of the cease-fire regime. Starting from the beginning of the military conflict in the east of Ukraine, the First Deputy Chairman of the Verkhovna Rada of Ukraine has recently announced that according to the reports over 10 thousand people (both military men and civil population, as well the victims of the bombarded MH17 flight) died as a result from the war taking place in Donbas. Since the situation in the East of Ukraine hasn’t changed dramatically, Ukraine is continuing discussing ways for obtaining military support from the western countries. It has been announced that both Canada and US are expected to export lethal weapons to Ukraine. Such policy aims at giving a strong and radical response to the Russian military forces that currently occupying parts of Donbas region. The resolutions, if adopted, shall strengthen the Ukrainian Army. The US party also claims that it will provide decent medical care for those military men wounded in fights and attacks. Whereas Canada has already added Ukraine to the list of countries allowed to be exported with the given types of weapons. All the steps are taken aim at growing the security of Ukraine which was disrupted by the Russian occupation. Mikheil Saakashvili, ex-President of Georgia and Ukrainian politician, was invited to Ukraine to occupy the position of the Governor of Odessa region. Mr. Saakashvili claims to be prosecuted for his revelations against the General Prosecutor’s Office and the Verkhovna Rada accusing them of corruption on the highest levels of authorities. At the time, Yuriy Lutsenko in his Facebook called Mikheil Saakashvili the standard-bearer of a vociferous campaign to remove the president of Ukraine. Basically, the government calls this an unsuccessful attempt of the coup. The support from the NABU (the National Anti-Corruption Bureau of Ukraine) has caused even stronger concerns among the Ukrainians. Yet, the proofs for the volunteering support have not been provided. Opinions have it that this is another cheap trick with people protecting Georgian politician for money solely.